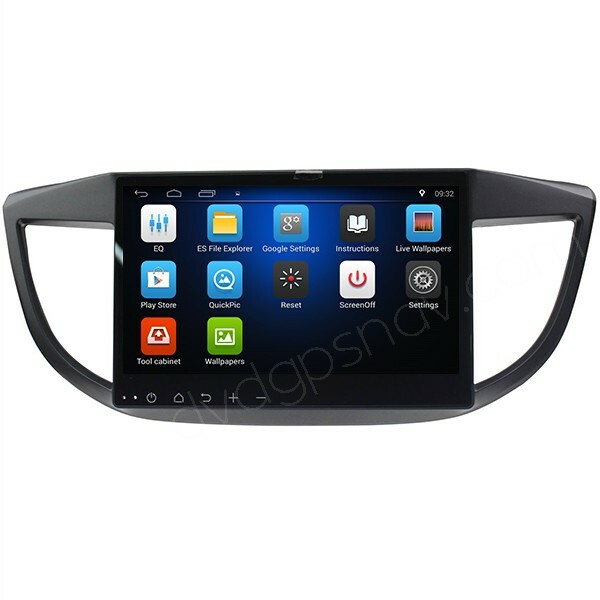 This Android 7.0 large 10.1" screen navigation system head unit is special for Honda CRV 2012, 2013, 2014, 2015 model. Inbuilt Coretex-A7 1.2GHz 4 Cores CPU, 32GB iNand Flash, 2GB DDR3 RAM, 10.1 inch capacitive screen, 1024*600 resolution. 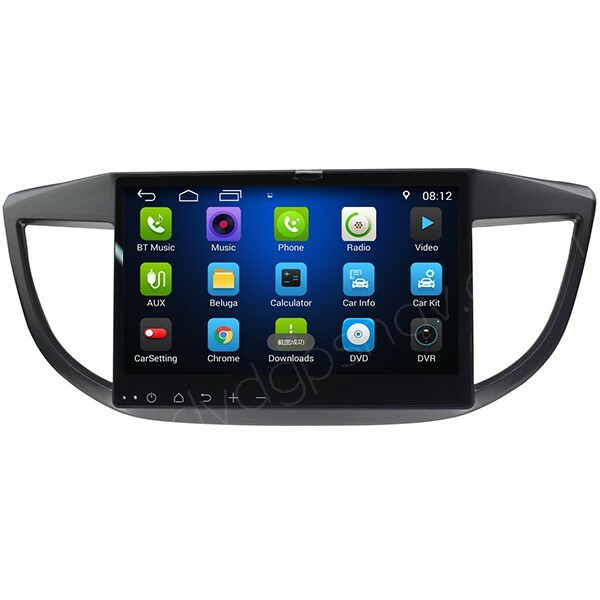 It can support GPS navigation, Bluetooth, car Radio, USB, WiFi, rear view camera(not included), steering wheel control. 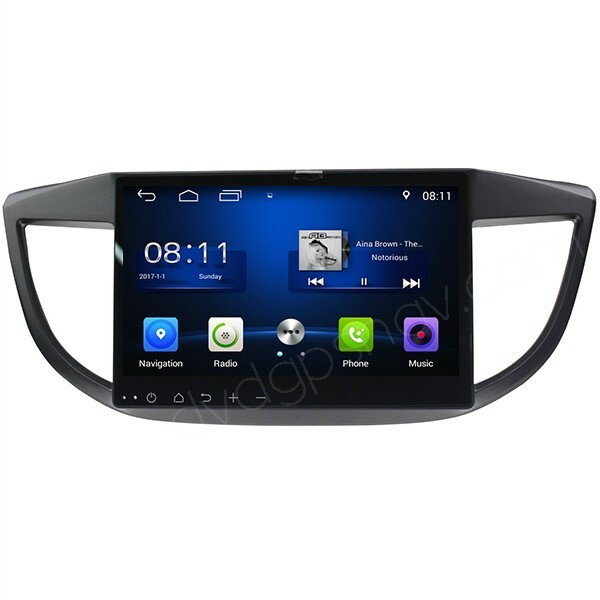 Update: This Android Honda CRV navigation head unit has been upgraded to Android 7.0 system 32GB ROM+2GB RAM now, price is the same as before, only US$299! 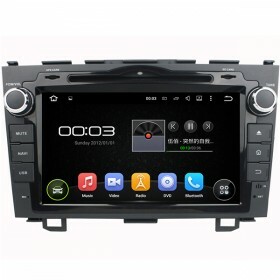 NOTE: This unit does not support factory amplifier, if your car has factory amplifier, you will need to modify wires for installation. 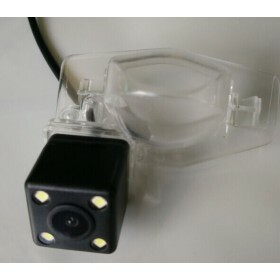 Please check if your car has factory amplifier before ordering. 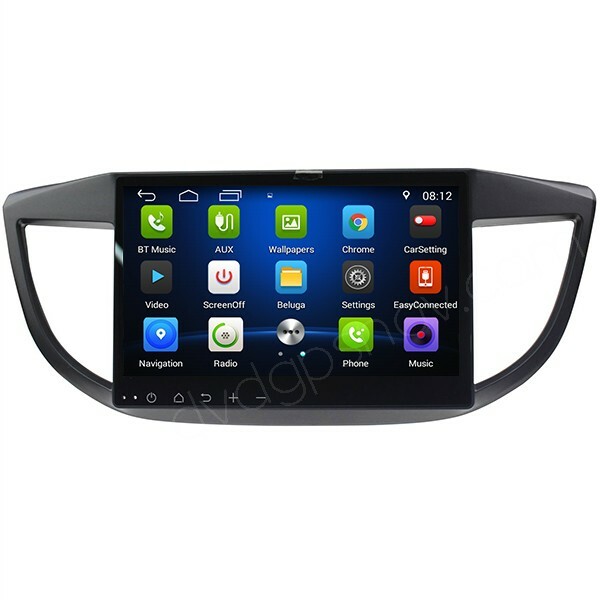 This Android 10.1" large screen navigation system head unit is special for Honda CRV 2012, 2013, 2014, 2015 model. 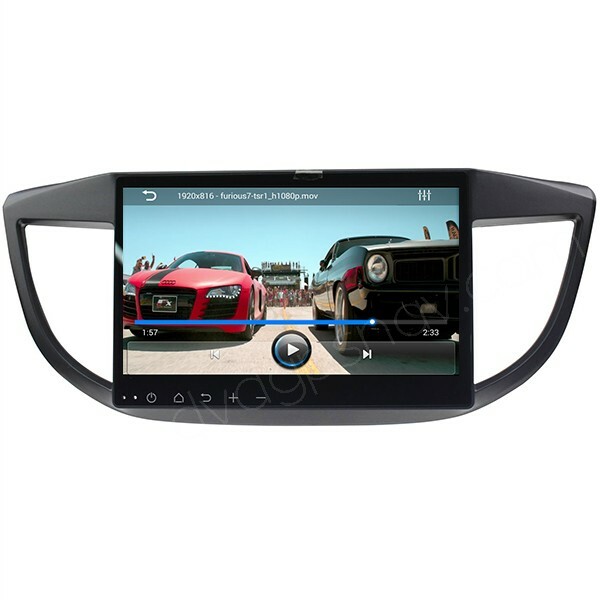 Inbuilt Coretex-A7 1.2GHz 4 Cores CPU, 32GB iNand Flash, 2GB DDR3 RAM, 10.1 inch capacitive screen, 1024*600 resolution. This android Honda CRV GPS also comes with Bluetooth function, you can use Bluetooth for handsfree phone calling, or playing Bluetooth streaming music through your phone. Besides, you can connect to internet via WiFi to watch online videos, web pages, online music, etc. 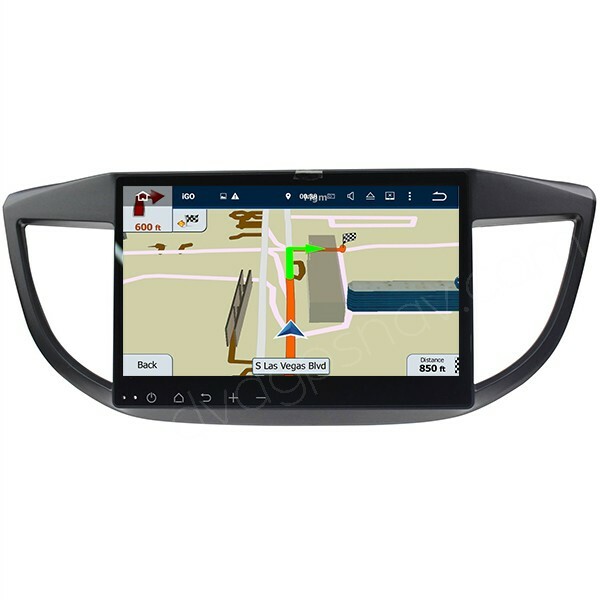 If you buy this Honda CRV navigation we can send you GPS maps for free, available nearly all over the world. It also comes with CAN-BUS to support steering wheel controls, with rearview camera video input supporting rear view camera. 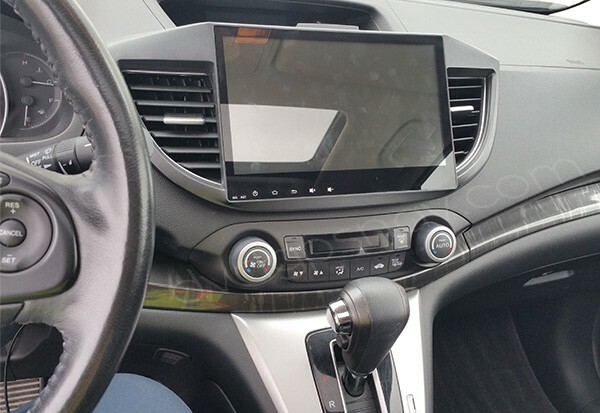 Q: How do I know if my 2013 UK CRV has a factory amplifier? It's the EX model and It's the sat nav version. The car has an under seat subwoofer. 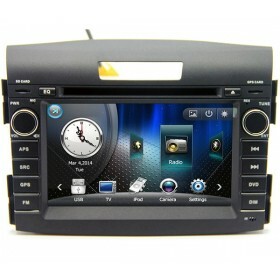 A: If your car has factory navigation and subwoofer, it should be with factory amplifier as well. Q: The factory multimedia player of the car you see in the picture. It features GPS, 2 pcs USB, HDMI input, DAB, factory reversing camera, factory parking sensor, factory subwoofer and amplifier. 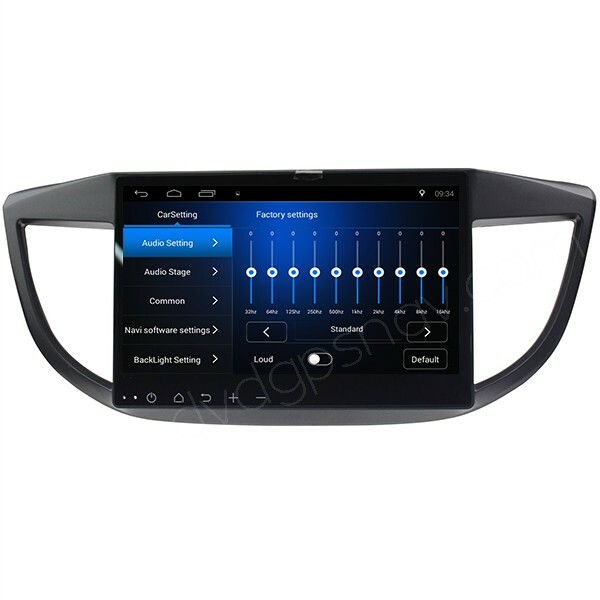 Will I be able to use these features as original when I get your android multimedia player? A: Sorry this unit does not work directly for your crv as your crv has factory amplifier, you will need to modify wires for installation, that's complicated.